Convenience: 10 days of Headspace for 3-4 minutes of daily meditation to start or end the day felt manageable and efficient. It was just enough time to prepare yourself for the day or night ahead. And because it’s an app you carry with you at all times, you can meditate wherever you are and whenever you need to. Realistic and supportive: I think what I appreciated most about using Headspace was how supported I felt. Headspace recognizes how challenging stilling and taming the mind can be. It understands that the mind will wander because that’s what it’s designed to do. It doesn’t berate you, but instead, both encourages you to let your mind roam free and then gently guide it back. 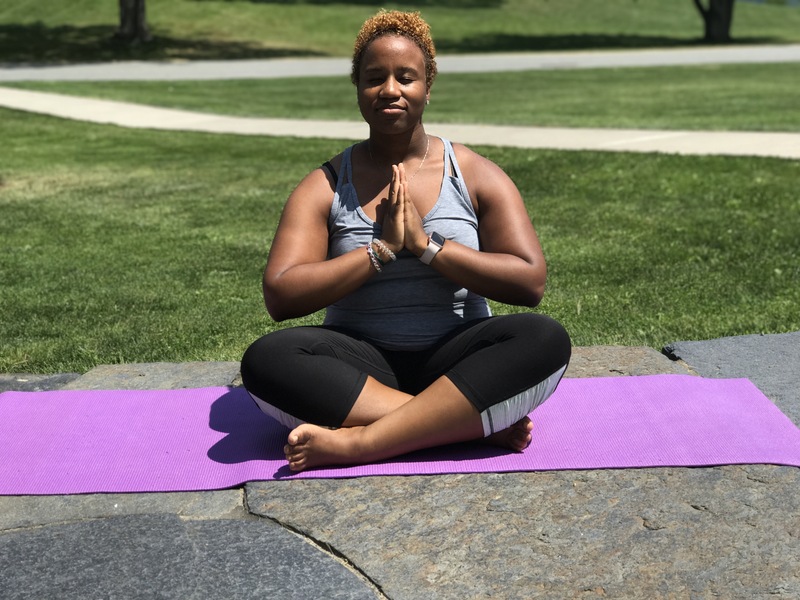 Options: In addition to your standard daily practice, you can also select programs that focus on specific areas such as anxiety, sleep, anger, restlessness, patience, motivation, and balance. Once you listen to your mind and identify your needs, you can choose from a list of options and address your specific concern at any given time. Although I appreciated how short the basic sessions were, especially as a beginner, I expected and maybe even hoped the sessions would increase over the course of the ten-day period. If we’re seeing mindfulness and meditation as a way to also train your brain, then a great test could be to prolong the time for each daily session. There are tons of packages you can purchase once you subscribe for either $7.92 per month for the year, $12.99 per month, or a one-time lifetime charge of $399.99! In browsing through, however, it seems like a subscription can only get you hundreds of guided meditations. If that’s your primary concern, then great! But there are other apps that offer more for the same price. All-in-all, I’m so happy I’ve chosen to start each morning practicing mindfulness meditation. And while I’m just ten days in, I can already feel a major, positive difference! 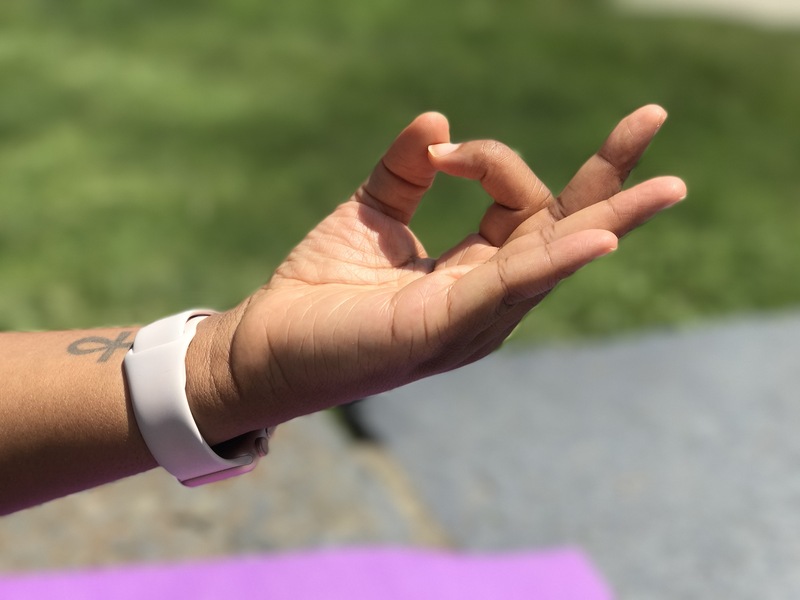 Studies show that practicing mindfulness and meditation helps improve brain health, brings about an awareness and presence that’s often ignored, and builds compassion and connection with yourself and with others, among other things. I’m definitely going to keep moving forward in my practice and can’t wait to see what I learn about myself and my interactions with others. Have you used this or a similar app before? Comment below! I prefer the Calm app! Great photos! Om! I have been using Headspace for over a hundred days now. I so like the options it offers with payed subscription. One od them is that I can change the length of the session. Instead of ten minutes, I can set the session to last 15 or 20 minutes if I prefer a longer session.